Welcome to our Geotechnical And Geoenvironmental Engineering Laboratory (GAGEL)! Read RETROSPECT-2018: Summary of our Research Group’s Activities and Accomplishments during 2018. 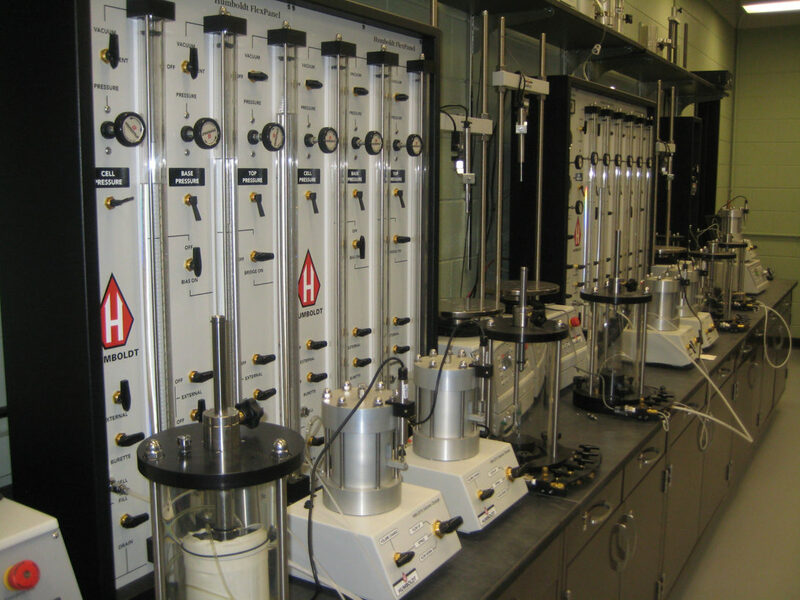 Our Geotechnical and Geoenvironmental Engineering Laboratory (GAGEL) at the University of Illinois at Chicago is focused on addressing the trending challenges in the development of sustainable and resilient civil infrastructure and safeguarding the earth and environment by integrating the knowledge from emerging areas of sustainability, resiliency, infrastructure, water, energy and environment. We have continually demonstrated a high level of technical excellence and quality in research through the development of innovative and pragmatic approaches that have been widely recognized and adopted for use. 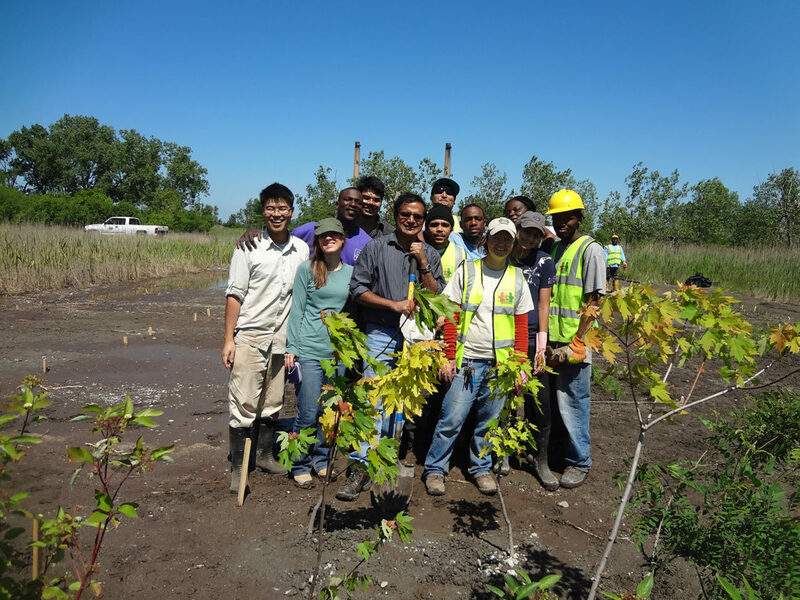 Being in Chicago, we are uniquely positioned to recognize the importance and pursue research on urban infrastructure and environmental protection. The research at GAGEL is supported by several major grants received from the US National Science Foundation (NSF) and the US Environmental Protection Agency (EPA) to address some of the new and emerging issues such as infrastructure rehabilitation, waste management and environmental remediation. Our research has helped develop recommendations for the use of recycled waste as construction materials, design and operation of sustainable geosystems such as bioreactor landfills and landfill covers, and selection and implementation of green and sustainable site remediation technologies for contaminated sites. For example, under the project funded by the USEPA, we have developed green stormwater infrastructure (consisting of underground reactive permeable filter system) at Rainbow Beach in Chicago to address the problem of urban stormwater runoff containing mixed pollutants. 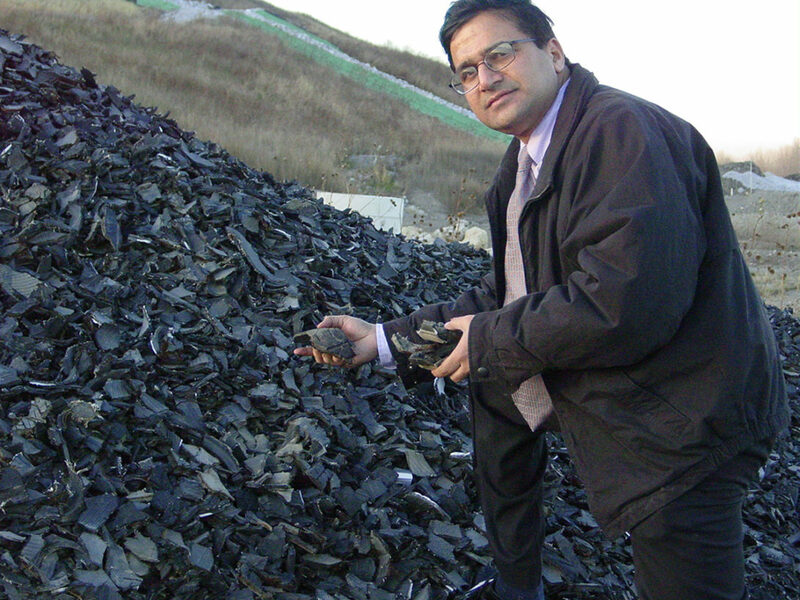 Under the project funded by the NSF, we have developed a biochar-based biocover cover system that can mitigate fugitive emissions, especially methane emissions at municipal solid waste landfills. Similarly, under another project funded by the NSF, we have assessed the overall performance of bioreactor landfills based on long-term field monitoring and mathematical modeling studies that consider design and optimization of different leachate recirculation systems, and predict undergoing coupled thermo-hydro-bio-mechanical interactions. We have state-of-the-art facilities and skilled personnel to conduct laboratory investigations, field survey, and mathematical modeling/simulations. Please explore this website and contact us if you have any questions or need any additional information. Please contact us if you have any questions or comments. Thank you. 8th International Congress on Environmental Geotechnics in the week of October 28th, 2018 in Hangzhou, China.